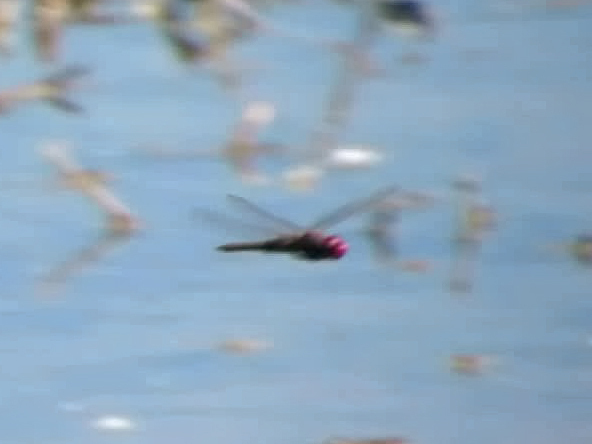 The Spot-winged Glider had until now not been recorded in Arizona before 13 March (2002; Richard Bailowitz, pers. comm.). One individual (photo below) was found at the Gilbert Water Ranch on 8 March 2017, which extends the annual flying period of the species in the state by almost one week.